If you were an American voting in the Swedish elections how would you vote? 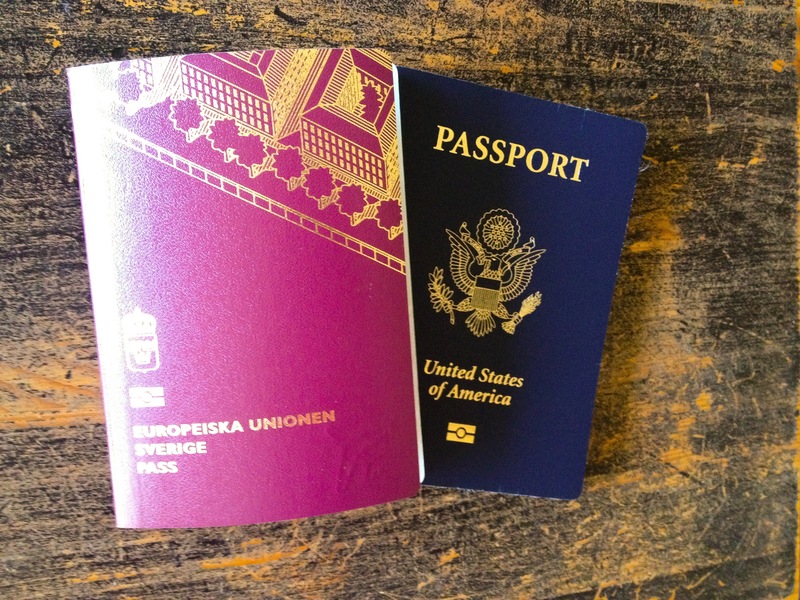 Today is election day in Sweden, and for the first time I get to vote, with my newly acquired citizen status. The thing is, I still haven’t decided how to vote. I’m totally new to politics in Sweden so I’m playing catch up. This is what they stand for, or what I can tell are their big points of interest in the coming election. The Center Party aims to make all areas of Sweden inhabitable as one of their bigger standing points this election. Much of Sweden’s land is not inhabited, and the Center Party would like to increase the Swedish people’s ability to live in more remote places by making all services available in cities available in remote areas as well as decreasing the taxes on gas to facilitate transportation. 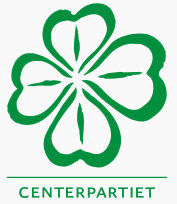 In general the Center party aims to decentralize government power by giving more decisive power to the municipalities of Sweden, as well in the past being opposed to nuclear power. This election the center party aims to create more jobs through supporting small business owners. The Liberal People’s Party stands for gender equality and aims to work towards improving the school system in Sweden. This election the Liberal People’s Party aims to bring more power to those working in the school system in order to uphold a certain level of discipline and order in the class room. The Liberal People’s Party even aims to increase nuclear power in Sweden. 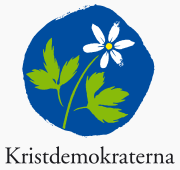 The Christian Democrats: stand for the Swedish family. It is important for the Swedish family to be able to decide for themselves what is best, for example how individual families choose to send their children to pre-school or divide up “parent vacation days”. The Christian Democrats also support lower taxes and decreasing regulations on companies in general, as well as better care for the elderly. Side bar: In Sweden parents have the right to one year of “parent vacation days” for their newly born children. The Green Party: stands for creating an environmentally responsible Sweden. This election the Green Party aims to even increase the salaries of teachers in order to reverse the decline in Swedish schools. The Green Party believes that our biggest responsibility as humans is to achieve environmental responsibility and create a sustainable planet. 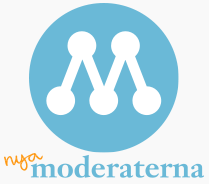 The Moderate Party stands for economic liberalism and aims to support more private businesses and a general decrease in many taxes. This election the Moderate Party is focusing on job creation. The Moderate Party supports increased discipline in Swedish schools in order to combat declining results, as well as maintaining an open border policy especially with regards to refugees. 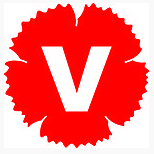 The Swedish Social Democratic Party: stands for equality, all people have the right to equal opportunity in all areas of life. This election they are focusing on anti-racism and creating a Sweden that welcomes immigrants and asylum seekers alike. The Swedish Social Democrats aim to increase opportunities for people to obtain higher degrees in order to increase their opportunities to get a job. 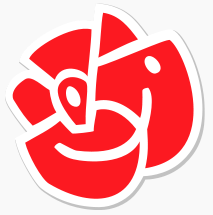 This election the Swedish Social Democratic Party is against private schools which earn money and possibly make decisions with money in focus rather than the students. In general the Left Party supports free healthcare and free education. 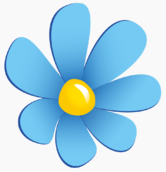 The Sweden Democrats: stand for the restriction of entrance into Sweden. People seeking asylum in Sweden will have to go through a more rigorous process in order to gain the right to live in Sweden. The Sweden Democrats support a social corporatist economy. This election the Sweden Democrats support an increase in specifically educated teaching professionals in schools to improve the environment in schools. The Left Party stands for equality. This election the Left Party is focusing on creating a Sweden where everyone has the opportunity to go to the dentist, so that it is no longer a class question whether or not the Swedish people can afford going to the dentist. This election the Left Party is particularly against private schools that earn money and potentially make decisions with money in mind instead of students. In general the Left Party supports free healthcare and free education. We’re set to write in our ballots today, and I’ve yet to make a final decision. So, I’ll ask you again. How would you vote? Categories: Culture, Life, Politics | Tags: do it, election, how would you vote, make a choice, politics, right to vote, Sweden, Swedish, vote | Permalink.